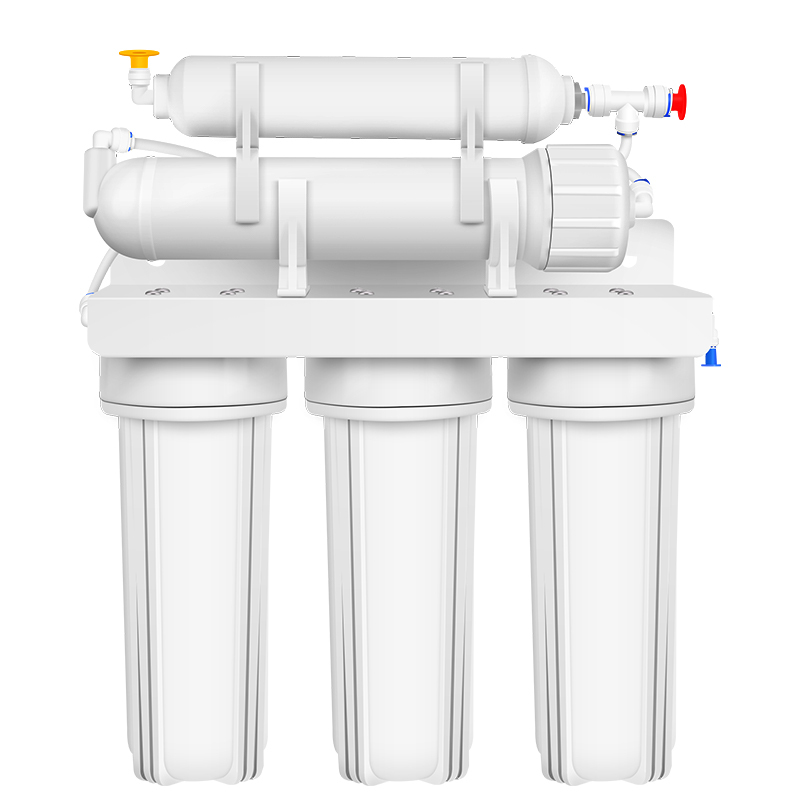 Is There a Water Purifier That Does Not Need to Replace Nhe Filter? 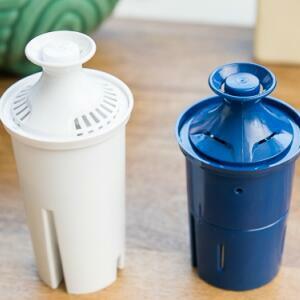 For a water purifier, the filter element is its heart. 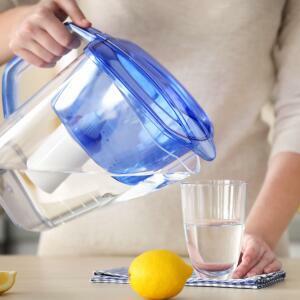 If there is a problem with the heart, the water purifier will lose its effectiveness. 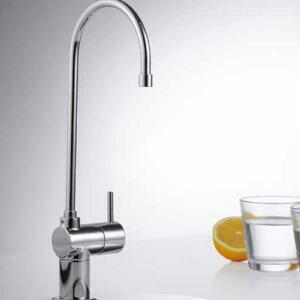 Does the water purifier need to be replaced regularly? How often do we change it? 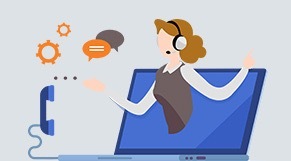 In order to allow more people to buy products, some water filter manufacturers will exaggerate the propaganda that their filters do not need to be replaced. In fact, this is completely wrong. 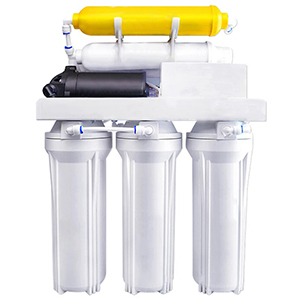 In general, the water purifier is composed of different filter elements, for example, Reverse Osmosis Systems composed of filter elements such as PP and activated carbon. 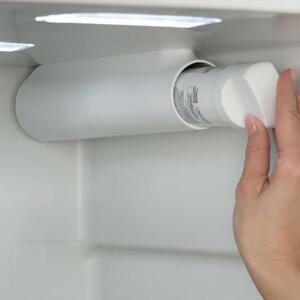 Can the water purifier be used for a long time? 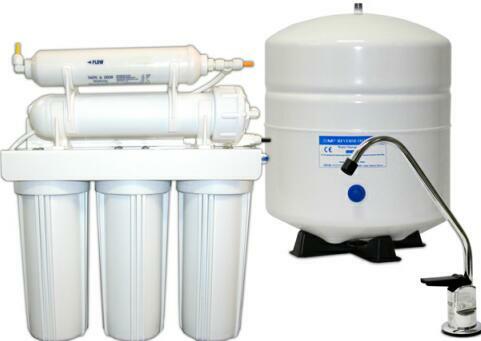 The long-term work of the water purifier will have some loss, and it will also breed some bacteria. 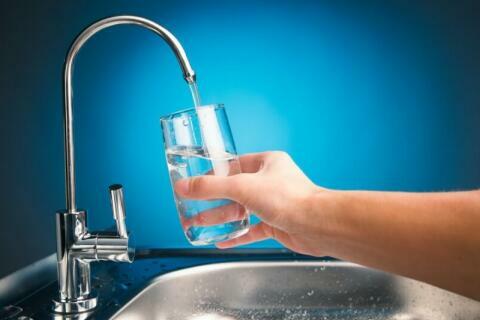 If it is not replaced, it will cause secondary pollution to the water. 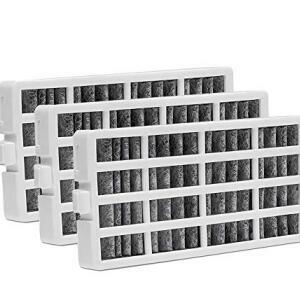 Different filter cartridges need to be replaced at different times, depending on the material of the filter. 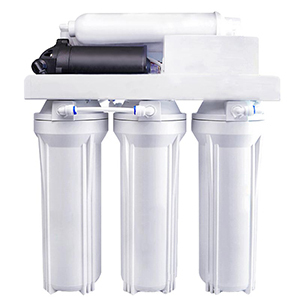 There may be several filter elements in the water purifier, such as Reverse Osmosis Systems. 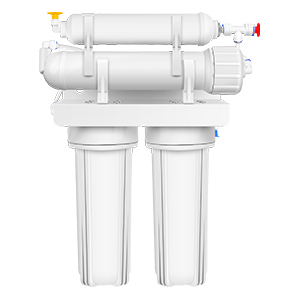 PP cotton filter: It is one of the pre-filter elements of Reverse Osmosis Systems. It mainly filters some relatively large particles. The general life is 3-6 months. 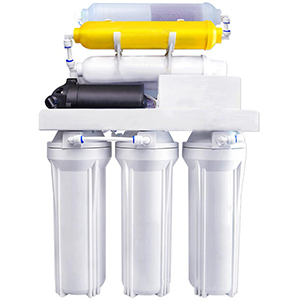 Activated carbon filter: It is one of the pre-filter elements of Reverse Osmosis Systems, which can absorb residual chlorine, pigment, odor and so on. The service life is about 6 months. 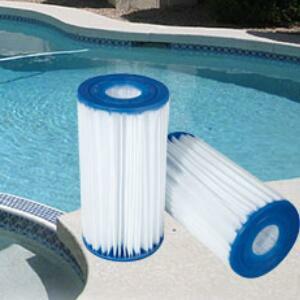 Filter cartridges of different materials have different service life, but they all need to be replaced regularly.